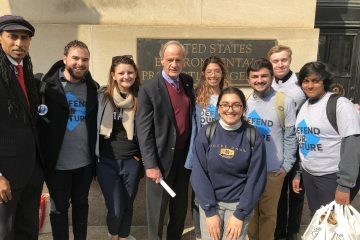 This summer, I had the opportunity to intern with Defend Our Future at the Environmental Defense Fund in Washington, DC. 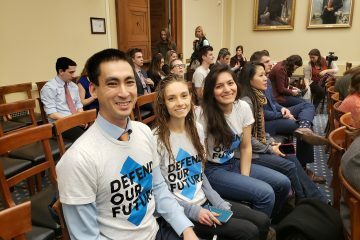 As an intern in the DC office, I was able to witness the intersection between Defend Our Future and the Environmental Defense Fund. As the millennial facing project of EDF, Defend works in tandem with the EDF Political Affairs team by encouraging civic engagement among young people. 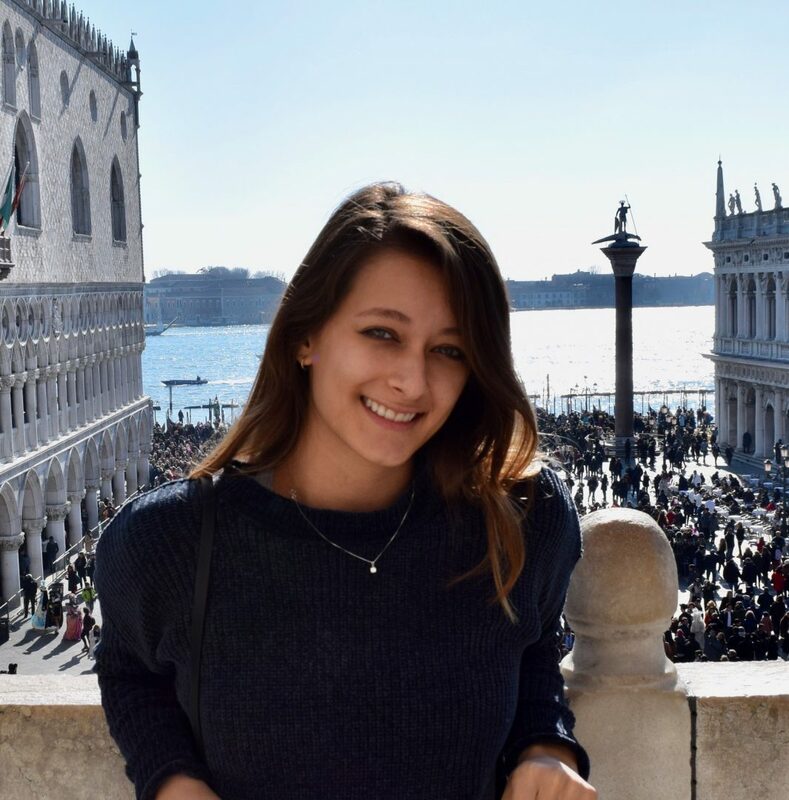 This has been achieved through education, voter registration, a pledge to vote program, social media, and connecting college students to their elected officials. It has been amazing to see the tangible impact that Defend Our Future has among young people. During the annual fly-in, I was able to speak with multiple interns from field states and learn about the lasting influence Defend has in its communities. Many said they felt that this organization helped them to make a palpable difference – a feeling that I share. During the fly-in, I joined Defend and EDF interns on Capitol Hill to meet with our elected officials. We met with over 20 offices from both sides of the aisle, and voiced our thoughts on climate change, the EPA budget, clean energy and censored science. I spoke with Senator Claire McCaskill’s staff and Representative Lacy Clay, both from my home state, to share my concerns as a constituent. 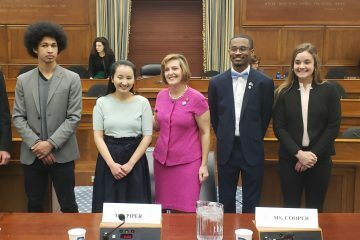 It was a highly rewarding experience to discuss saving the planet on Capitol Hill while surrounded by my passionate and powerful colleagues. One of the defining moments of my summer internship was the ousting of Scott Pruitt, former head of the EPA. He was plagued by numerous ethical scandals, and worked to tear down essential environmental safeguards. Defend Our Future, along with EDF and a number of other environmental and public health organizations, pushed tirelessly to bring his misguided efforts to light. We attended #BootPruitt rallies at the EPA, spoke to our representatives, held educational events, and highlighted him on social media. His resignation was undoubtedly an important win. 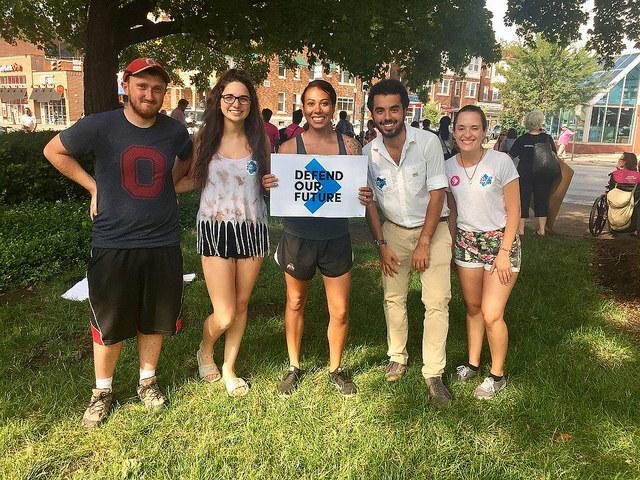 This was my experience with Defend Our Future, but only a small part of what this organization does. From educational press events to empowering young voters to engaging college campuses, there is no limit to what they can achieve. I sincerely look forward to staying updated with Defend Our Future and seeing what they accomplish in the future.